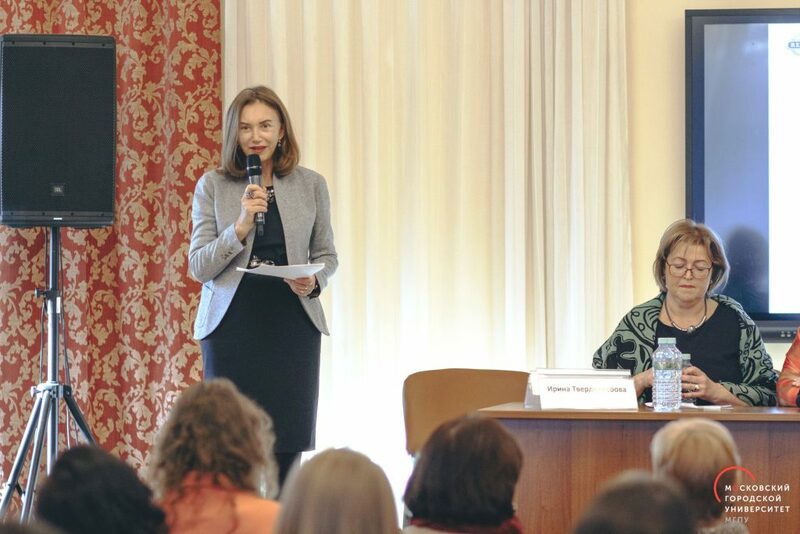 On November 12 and 13, the Institute of Foreign Languages hosted the International Research and Methodological Conference “Teaching Culture of Spoken English: Traditions, Issues and Perspectives”. 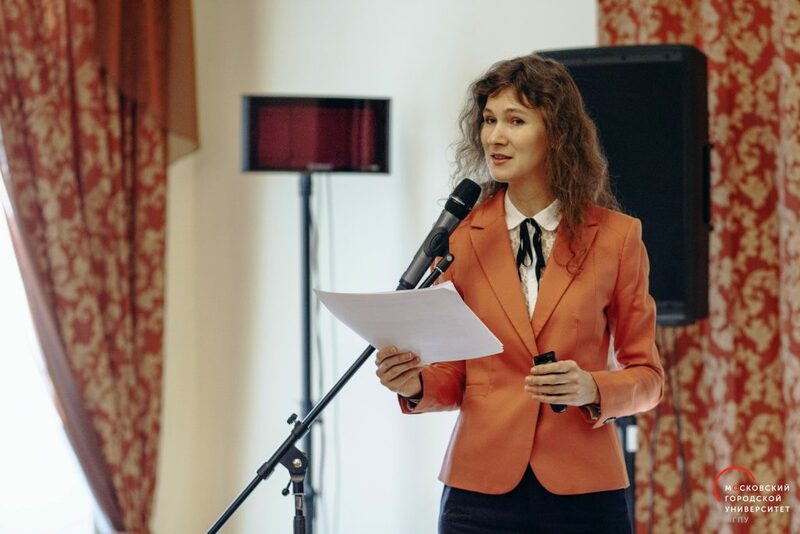 The Conference has been arranged by the Department of English Language Teaching Methods and Business Communication, namely the Phonetics Section headed by Associate Professor Irina Tverdokhlebova. 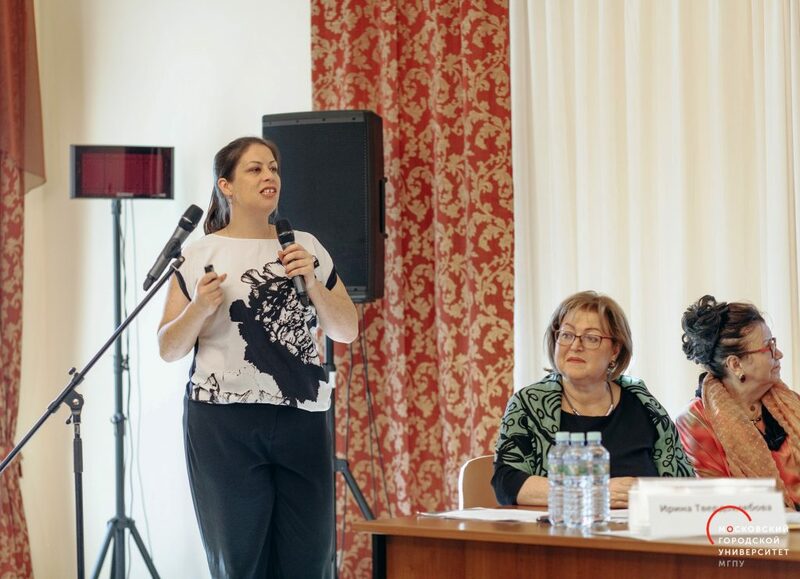 The partners of the Conference included School No 1284 (Moscow), RELOD Educational Company and the Representative Office of Oxford University Press in Russia. 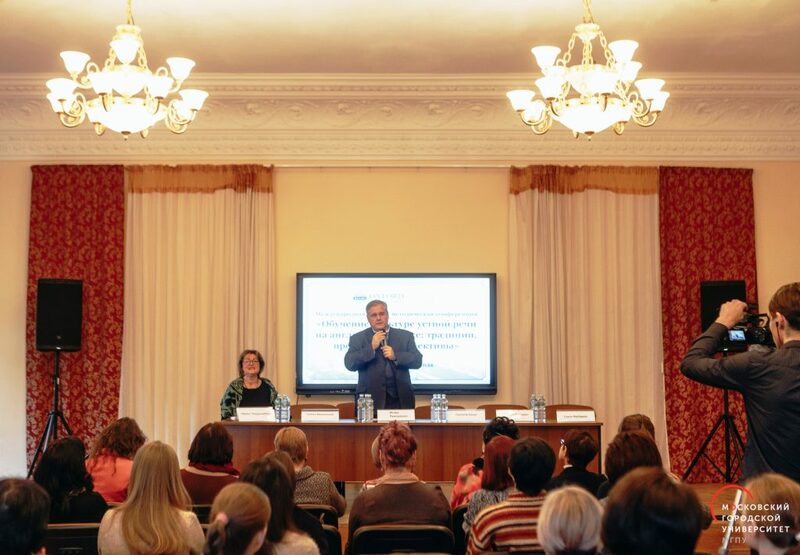 The Conference featured the experts in language education, professors and teachers of foreign languages from Moscow and regional schools and universities. The issues discussed included education of English language teachers, training of spoken English, and preparing for Unified State Examinations and Language Olympiads. 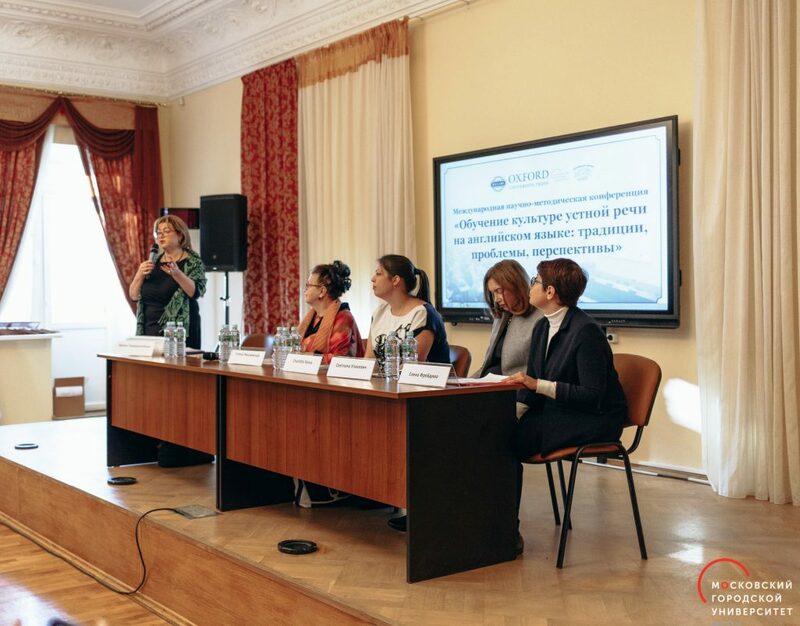 The participants of the Conference represented many cities of Russia, such as St Petersburg, Novosibirsk, Izhevsk, Kostroma, Ivanovo, Yaroslavl, Chelyabinsk, and Veliky Novgorod. 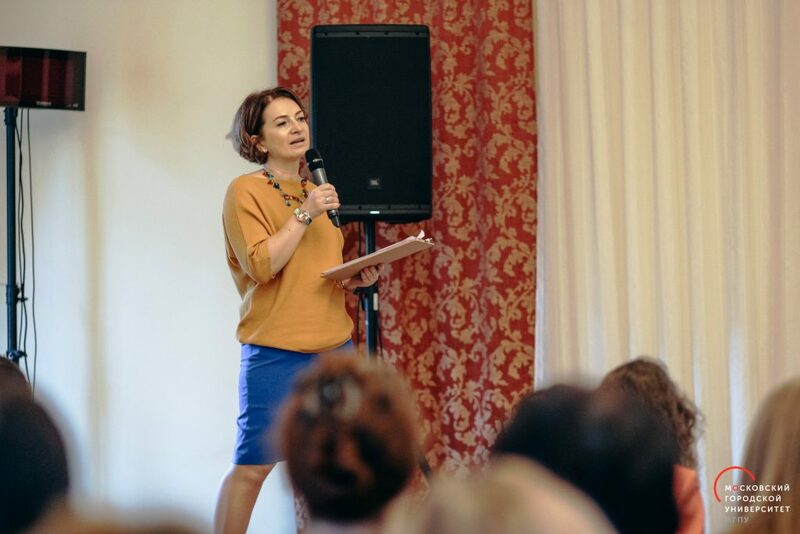 This fact proves that the issues raised at the Conference are of great importance to English language teachers who are eager to share their thoughts and experiences on the topics. Such wide-range scope of the Conference aids to enhance the image of MCU as one of the research leaders in the Russian scientific community. 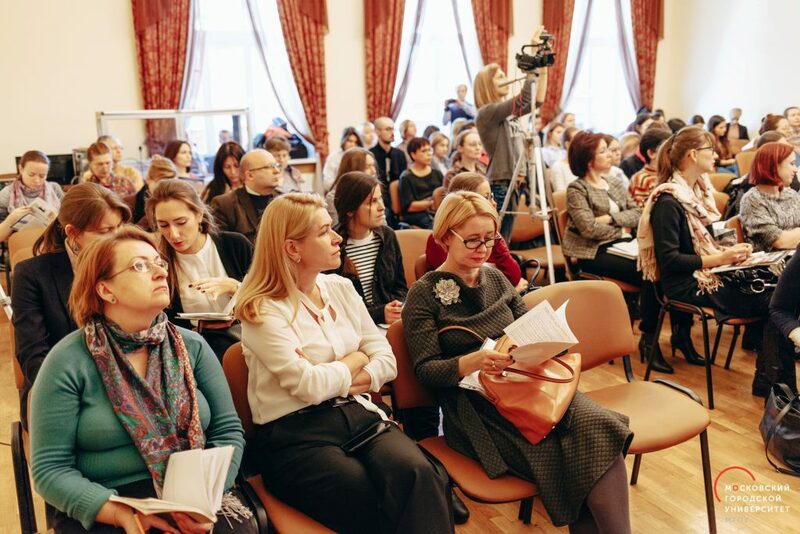 This is the 2nd time this year that an International Conference has been arranged by the Institute of Foreign Languages in cooperation with RELOD Company and Oxford University Press. 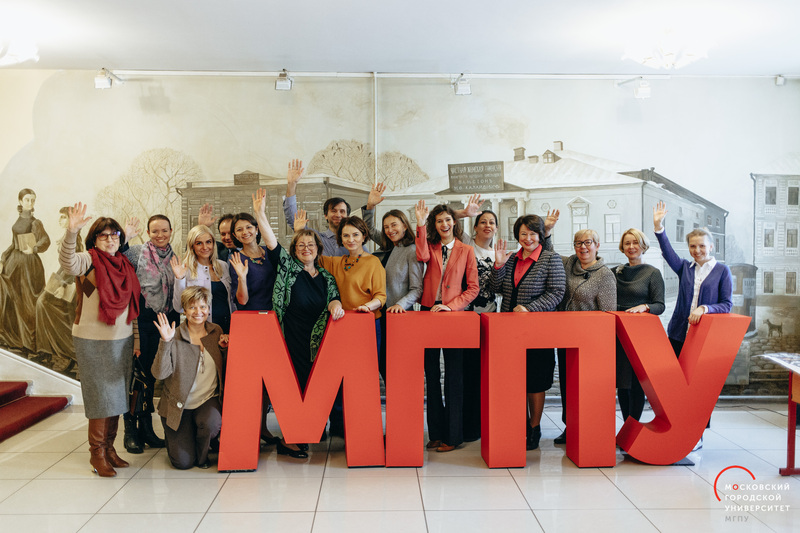 The 1st Conference — Teaching Foreign Languages and New Approaches to Academic Cooperation in Digital Age — was held in March 2018 and was dedicated to teaching foreign languages in digital age. 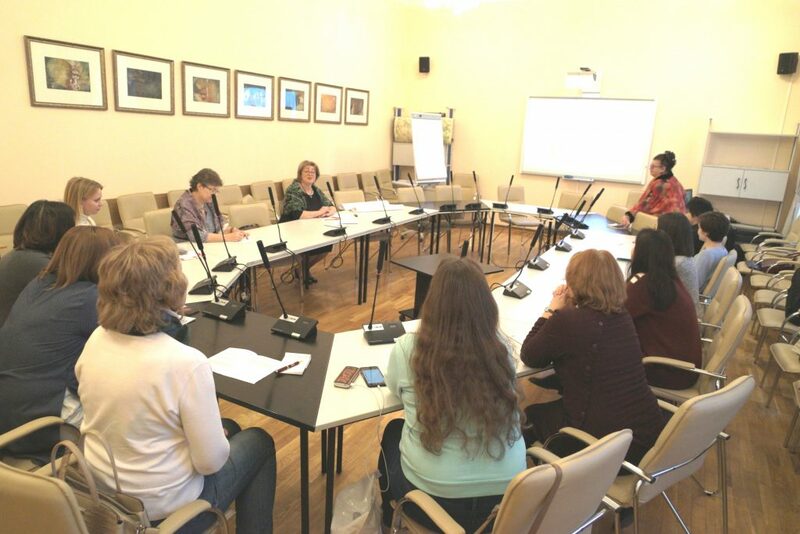 It received positive response from the community of foreign language teachers of Moscow and other Russian cities. 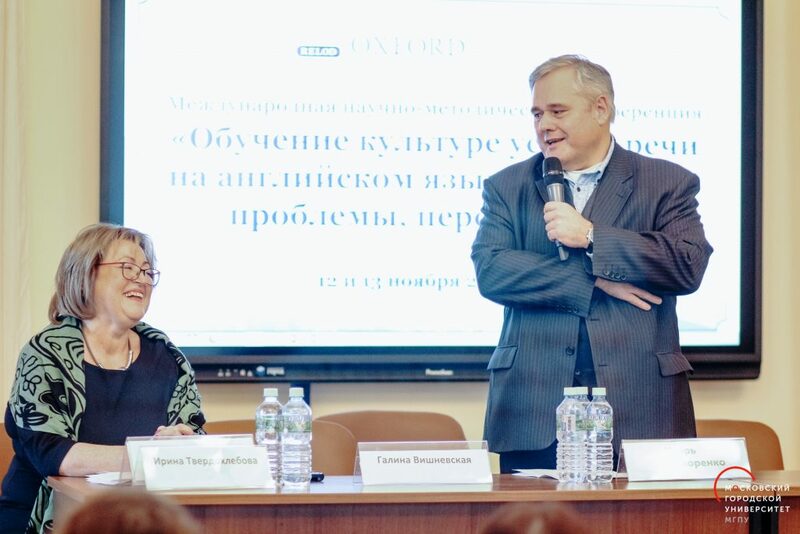 The Conference was opened with a welcome speech by MCU Rector Igor Remorenko. To everybody’s delight, Rector spoke in English, stating the importance and impact of the Conference and its international character. 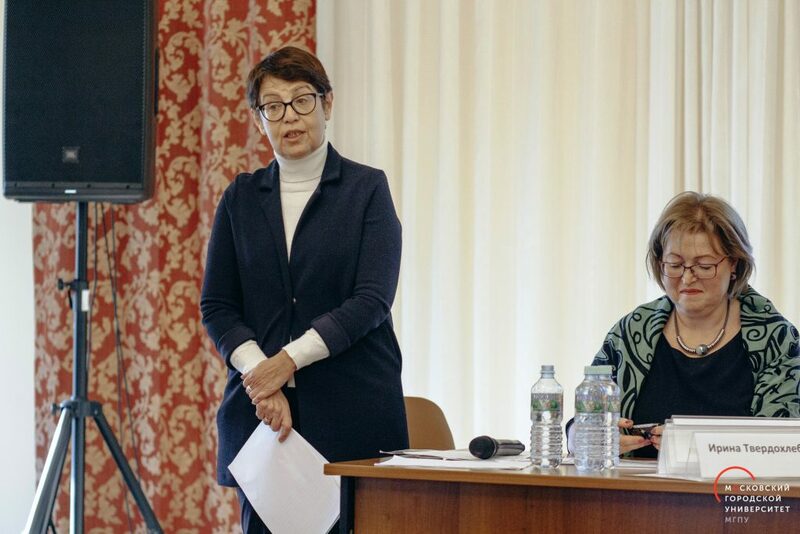 Svetlana Khovanova, Deputy Director of the Institute of Foreign Languages, noted the top-tier traditions of the Institute that has been providing high-quality foreign language training to future teachers for many years. 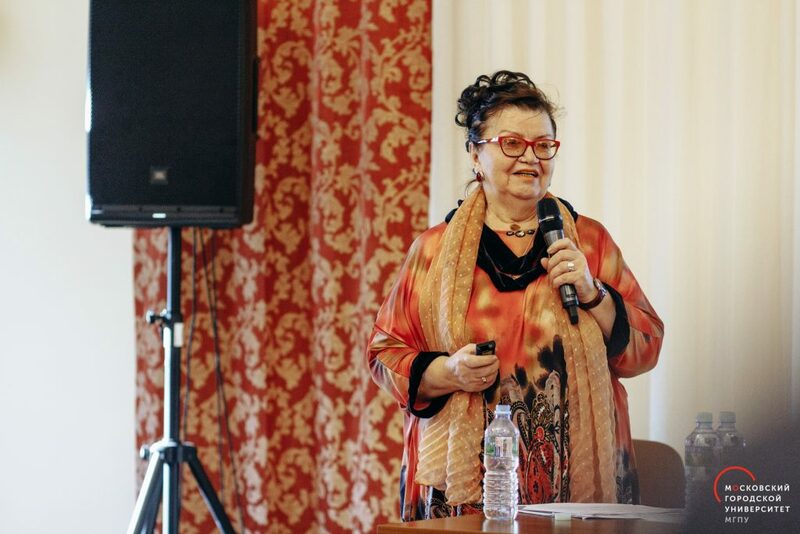 Professor added that the Institute features many progressive initiatives, such as supporting school olympiads, teaching foreign languages for advanced training programs and Silver University. 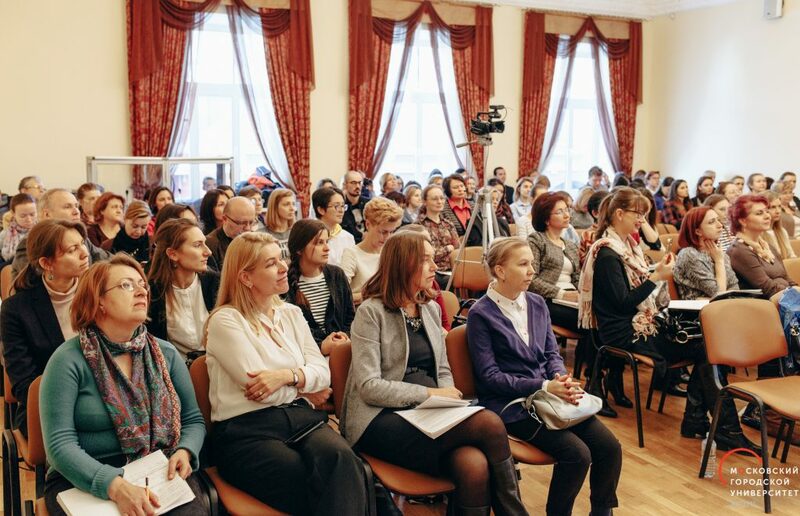 The venue of the 2nd day of the Conference, November 13, was the Moscow School No 1284. 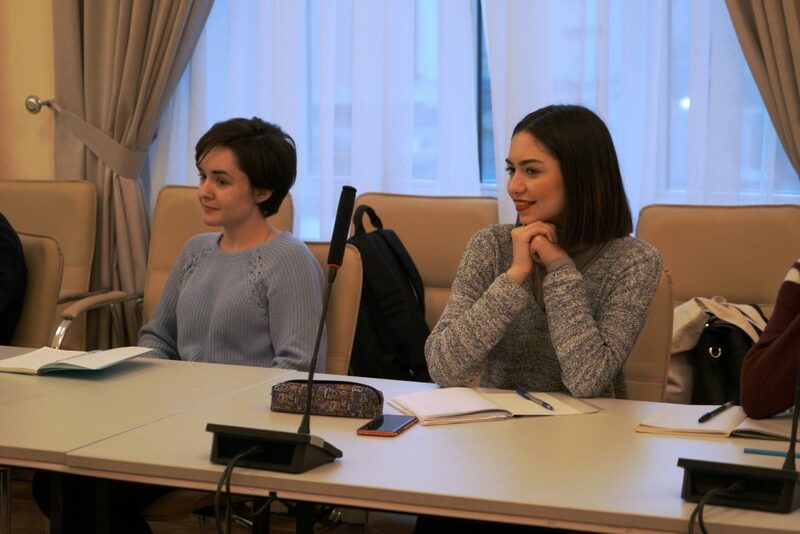 The program featured open lessons and classes for junior, middle and high school students, as well as workshops and a round-table discussion dedicated to the structure of English language teaching in general and advanced education. 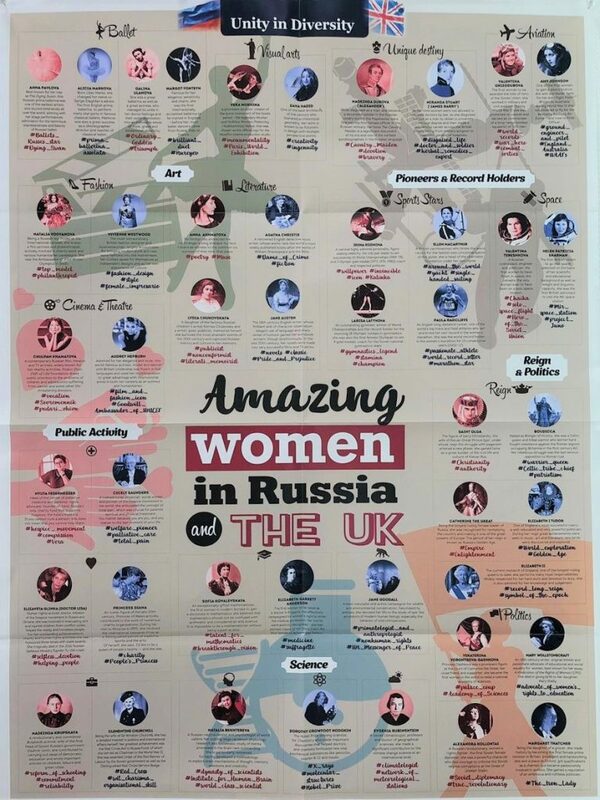 Mariya Grigoryeva, PhD student, and Olga Simkina, Bachelor’s student of the MCU’s Institute of Foreign Languages conducted English workshops using an informative poster by Relod — «Amazing Women in Russia and the UK». 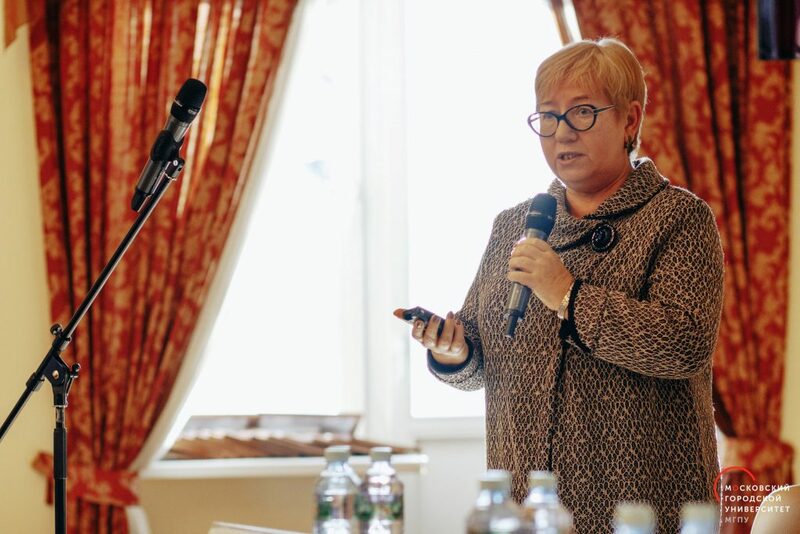 The idea of this poser and the teaching methodology of applying it for English language lessons belongs to Professor Irina Tverdokhlebova. 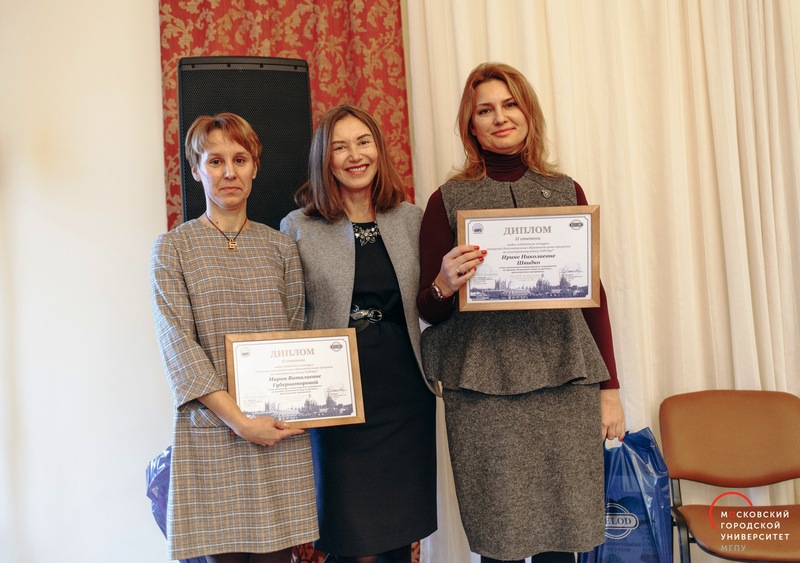 The Conference also featured a ceremony of awarding the winners of the OxBridge Contest for the best advanced foreign language training program in collaboration with the Federal Institute of Education Deveopment.